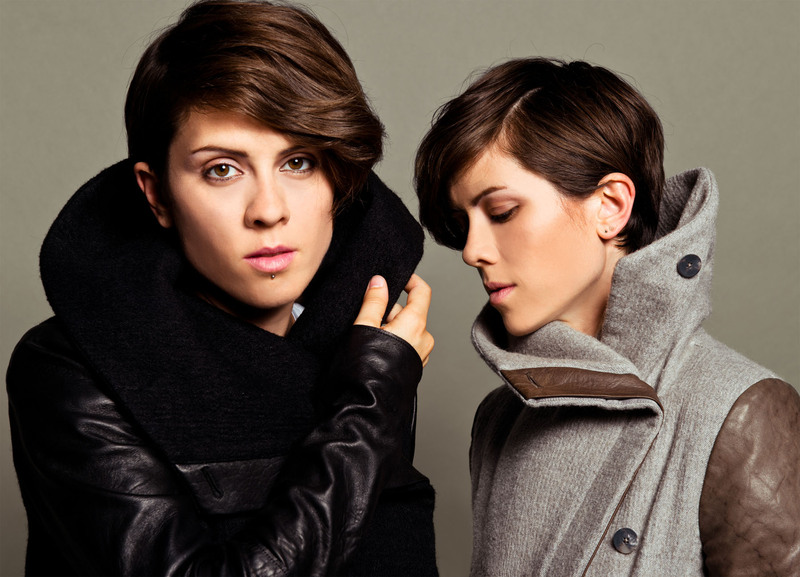 Seven albums in and Tegan and Sara always find a way to make me feel all warm and fuzzy inside. On Heartthrobs, their latest album, the twin sisters have elevated their techniques and delved into more sentient subjects, revving up the synths and crafting anthems for the jilted lover. This new direction, which is a bit more mainstream that T&S lifers are used to, suits them well, especially with their newest single, “I Was a Fool.” The pop single sports sweet harmonies, lush electronics and lyrics that deftly tap into romance’s fatal flaws. If you can’t relate to “I Was a Fool,” there is a pretty decent chance you are a robot. Enjoy. Side Note: I feel like “I Was a Fool” could be played at the heartbreak scene in every 80s teen movie.